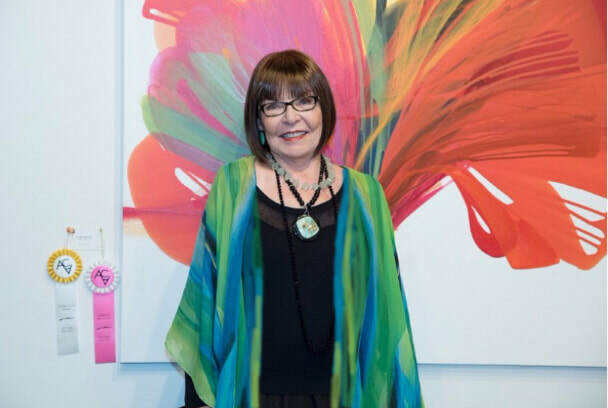 Over four decades, Bette Ridgeway has exhibited globally with 80+ prestigious venues, including: Palais Royale, Paris and Embassy of Madagascar. 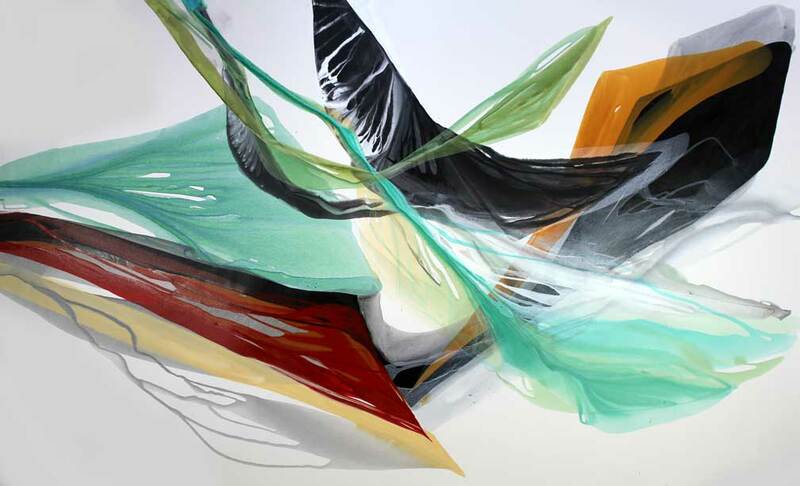 Awards include Top 60 Contemporary Masters and Leonardo DaVinci Prize. Mayo Clinic and Federal Reserve Bank top Ridgeway’s permanent collections. Books include: International Contemporary Masters and 100 Famous Contemporary Artists.